This delightful midweek break takes you to Torquay, you can't get much more of a "traditional British Seaside". 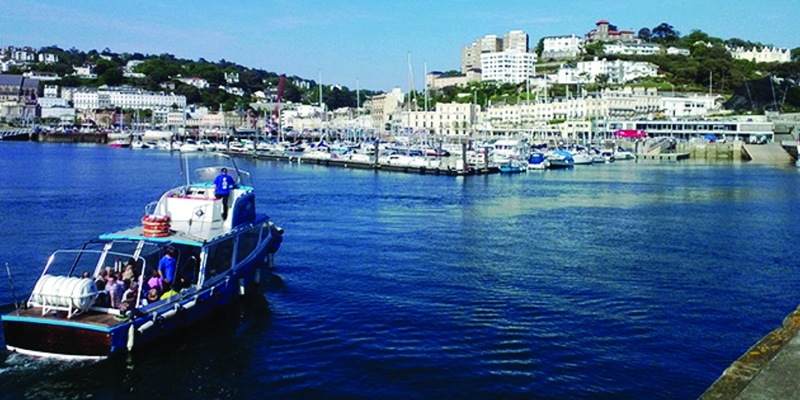 Set at the very heart of the English Riviera on the South Devon coast, Torquay is famous for its sandy beaches, family attractions and genteel Victorian appearance. Made famous by the legendary comedy series Faulty Towers. The attractive Torbay hotel, stands in an impressive position on the seafront, overlooking the marina and Princess Gardens is in a superb location. Situated in a residential area less than a mile away from the centre of bustling Torquay. Price includes: Return coach transfer, dinner bed and breakfast, 2 full day excursions and 4 drinks vouchers (for use on Wednesday evening).